Reverse cycle Webasto air-conditioning system. The Jeanneau Sun Odyssey 45 Performance is in great condition with a teak finish and beautiful cream leather upholstery. She offers a great layout with lots of space. She has two large guest cabins with a lovely owners cabin with ensuite facilities. She can easily be sailed by a couple or a team if you wish to put her through her paces. She now awaits her next owner at the entrance to the Mediterranean where she can immediately be enjoyed. 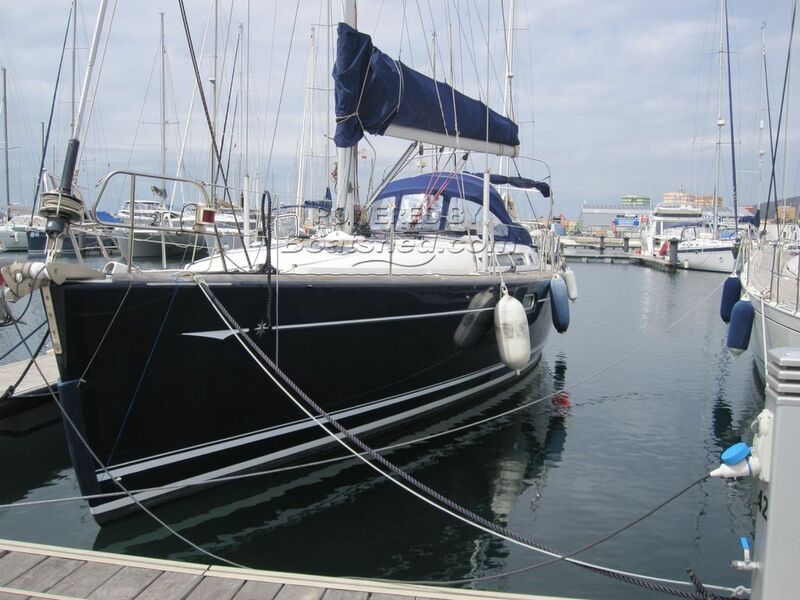 This Jeanneau Sun Odyssey 45 Performance has been personally photographed and viewed by Andrew of Boatshed Gibraltar. Click here for contact details.